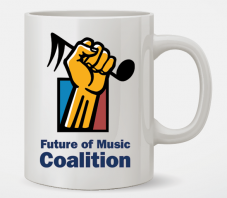 FMC is grateful to have the support of folks from all across the music-tech-policy landscape. 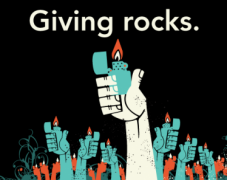 As part of our Giving Rocks! year-end campaign, this month we’re sitting down with a handful of FMC fans to reflect on why they support our work, and what they see as the big issues on the horizon in 2013 and beyond. Pour yourself a mug of hot chocolate and read on! Ben Maitland-Lewis is the CEO of Indie Ambassador, a forward thinking music tech company, dedicated to building tools that make the lives of creative professionals easier and more sustainable. Ben began his career as a performer in the US and Europe before working with the head of A&R at Columbia Records in CA. 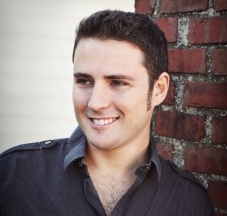 Shortly thereafter, he moved to Boston to attend Berklee College of Music and manage retail marketing initiatives for SonyBMG, helping design award winning campaigns for artists such as Modest Mouse, Bruce Springsteen, My Morning Jacket, and Incubus. 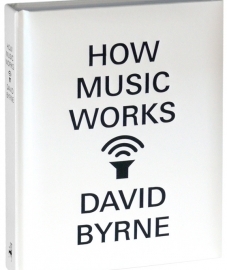 In 2004, Ben founded an artist development & management company that went on to release 23 records, a full length rockumentary DVD, and won a couple of Boston Music Awards.